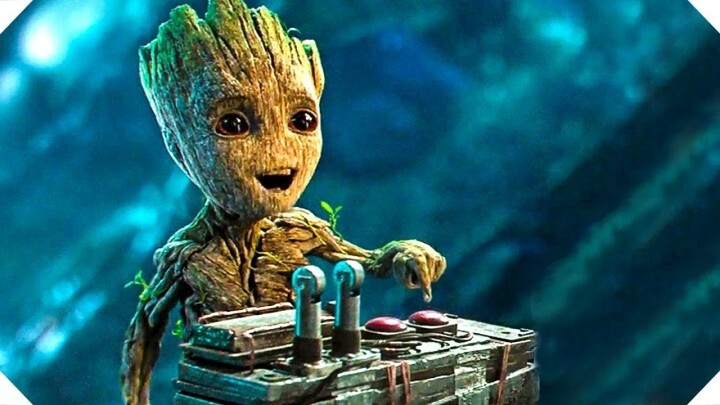 Celebrate the summer by attending our free showing of Guardians of the Galaxy Volume 2! Be sure to come early (7:30pm – 8pm) to take a spin of our prize wheel for a chance to win gift certificates, coupons, and other giveaways! There will also be popcorn this year (provided by Seven Gables)!